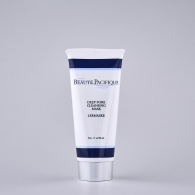 Designed for all skin types, cleanses without irritating or drying out the skin. 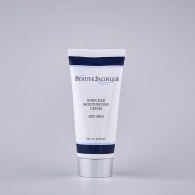 Clears clogged pores and leaves a smooth and radiant skin. 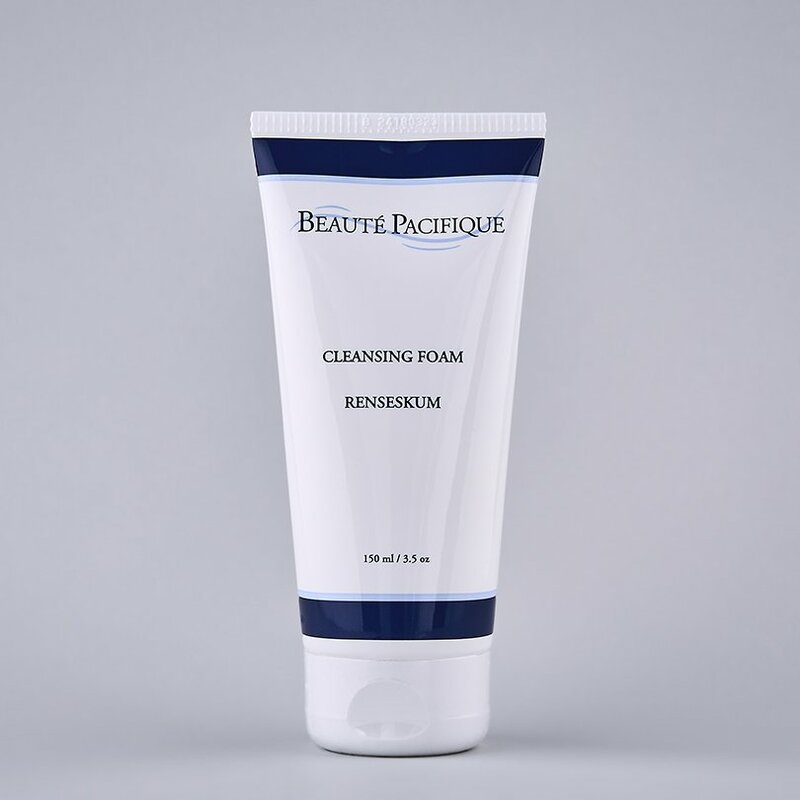 Designed for people in a hurry and those who like the fresh feeling of a foam cleanser. This cleanser can be used morning and evening. Apply and take a small amount of the cleansing foam into the palms and mix with water and lather on the face and neck and massage it in for as long as required. Rinse thoroughly away with plenty of water and possibly follow with exfoliation and then apply the correct toner for your skin. 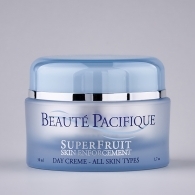 Finish with your preferred moisturizer or anti-age treatment cream. constitute a mixture of cleansing ingredients that altogether provides a remarkably mild and deep cleansing action. 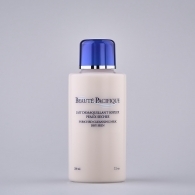 together they build an excellent oil free cleansing composition with minimal skin irritation.